AFO Light provides support only where it is needed, eliminating unnecessary bulk and providing a cosmetically-appealing look. 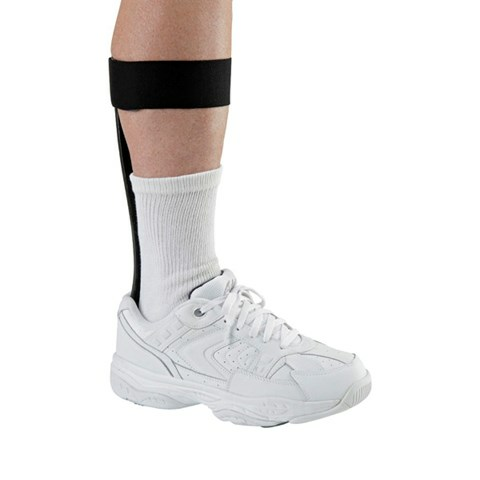 Using the best of Flex-Foot® technology and the energy storing properties of carbon fiber, AFO Light offers a strong and lightweight solution for people with mild to moderate drop foot. (27 - 29cm) 11.5 - 12.5"